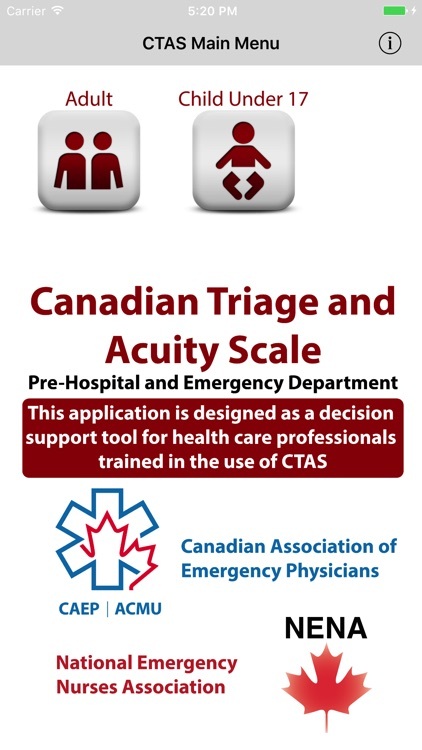 This is the official application of the Canadian Triage and Acuity Scale (CTAS) as authored by the Canadian Association of Emergency Physicians (CAEP), the National Emergency Nurses’ Affiliation and other partner organizations. 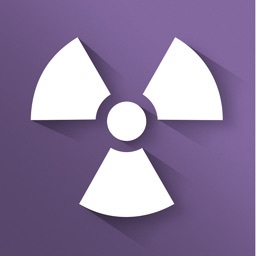 This application is in English or French, depending on the language set on your device. (Non-English and French Devices will show the English Version only). 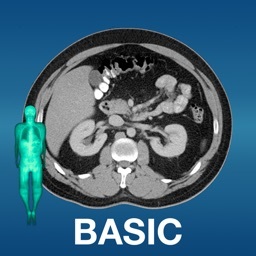 Proceeds from the sale of this App supports future development of the CTAS and its educational materials. 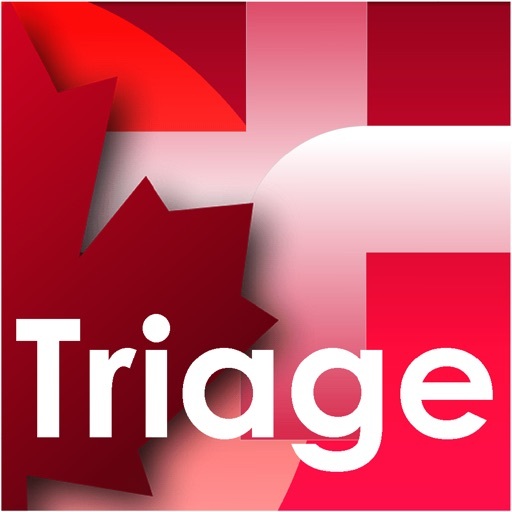 This application walks the user through patient complaints in assisting nurses and physicians to assign acuity levels using the complaint oriented triage lists and modifiers. 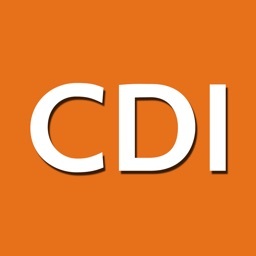 All lists and modifier definitions and data are within the application and therefore no data connection is required. 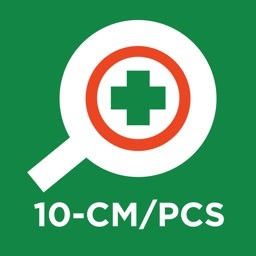 By using the official application, nurses and physicians can be assured that they are using the most current and accurate scale as developed and revised by the National Working Group. 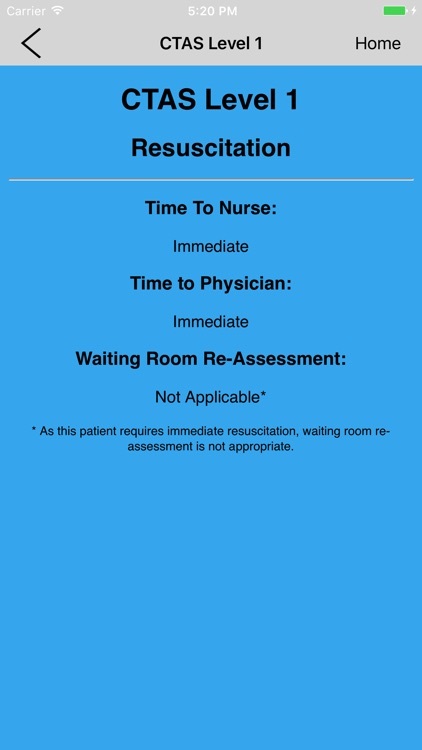 Triage accurately! 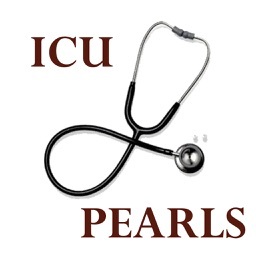 It helps patients receive the care and measures your acuity and volume against other facilities with reliability. 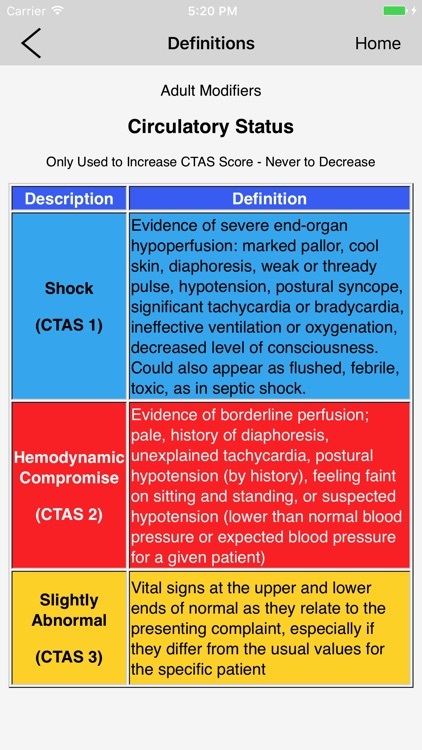 The CTAS is used in many countries around the world for setting patient priority. The triage level assigned using the CTAS criteria is a mandatory data element to be used in all Canadian Hospital Emergency Departments for reporting to the Canadian Institute for Health Information (CIHI). 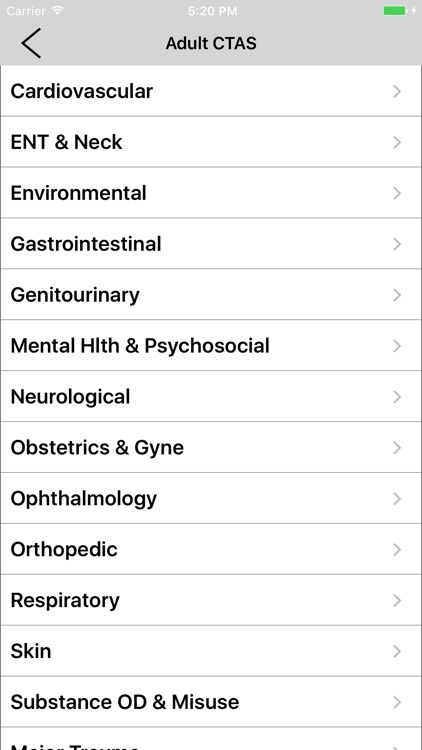 Training in the use of the CTAS in the clinical context is recommended before using this application to assist in clinical decision-making.